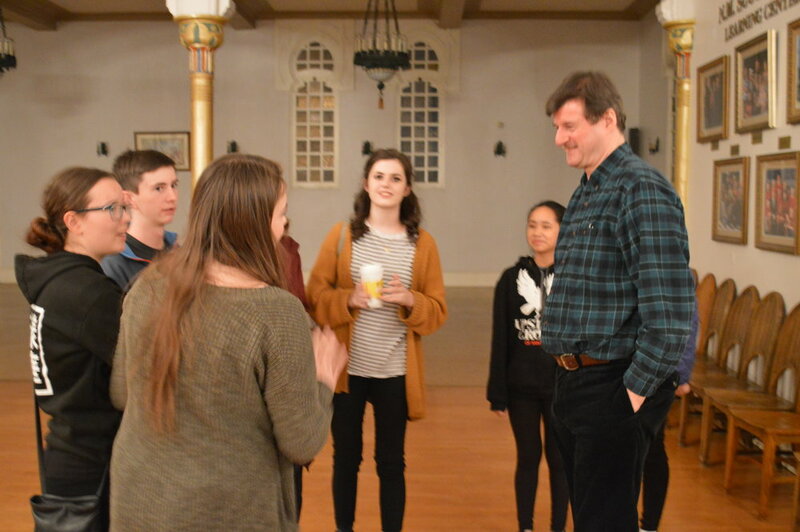 Upstart Crows of Santa Fe provide the Santa Fe community with the outreach of young people making Shakespeare their own. 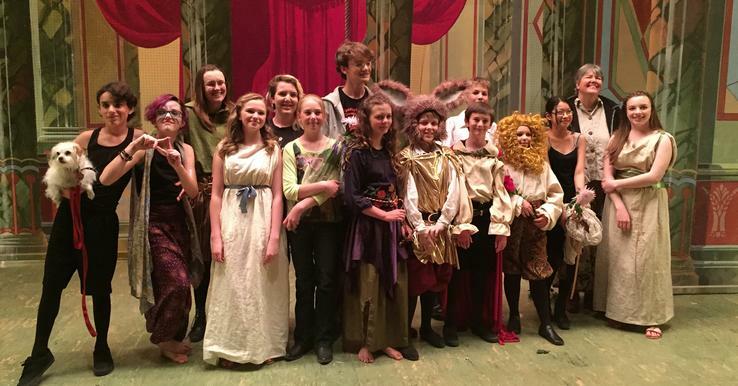 The Youth Shakespeare Festival expands the outreach. Robin Williams leads a workshop on Shakespeare's language. Ambrose Ferber leads a stage-fight workshop. We hosted LAMDA workshops on Romeo and Juliet and Julius Caesar for freshmen and sophomores at Santa Fe High in 2016. Performances and tavern songs for the Santa Fe Renaissance Fair, by invitation. At the First Folio Exhibition in Santa Fe, the Crows did all-day pop-up Shakespeare. Performances of A Midsummer Night’s Dream, The Winter’s Tale, and introduction workshops.